Sylvia? I can’t honestly remember your name. 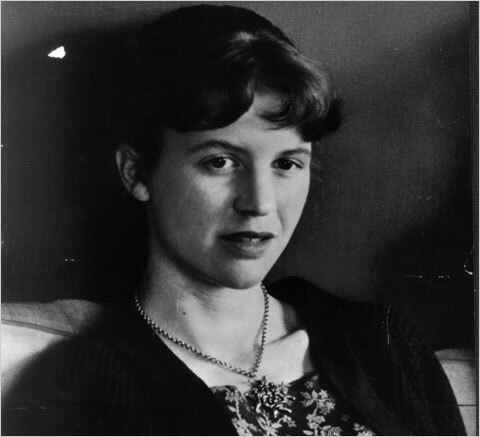 Sylvia sounds about right, the shivering essence, the sheet glass sounds of your name out of time, seem about right. I had been there for longer than I should have and everything had gone wrong. Your live-in maid, your adopted mother in her eyes only, stared at me coldly as I tapped my suitcase down those ancient staircase steps, tip toeing homeward. I knew you were lying then, I knew in that moment. I had seen you smile far too many times before. “Have I ever lied to you,” she replied. “I’ve lied to you,” I called back. I thought of your jettisoned relationships, all those long extinguished flames, love affairs alive in mind, but lacking true carnality in reality. Renegade memories aimed at wrecking the backcloth.